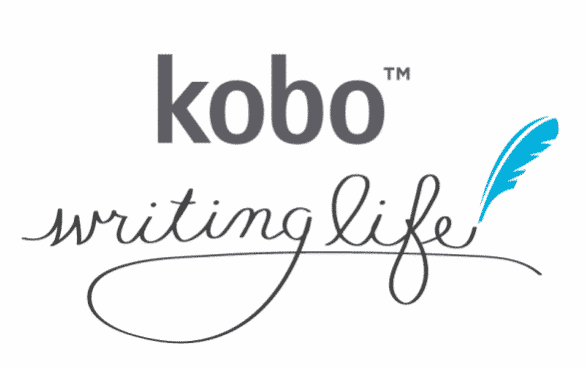 Kobo Writing Life is the self-publishing arm of Kobo and it launched in 2012. The e-books that authors submit are stacked side by side with titles from major publishers. Mark Lefebvre the Director of Self-Publishing & Author Relations sat down with Good e-Reader to give a status update and to let authors know some of the exciting things that are happening. It’s actually no secret that authoring a book on your subject of expertise lends unmatched credibility. And self-publishing and digital publishing are making authorship increasingly common, which makes it harder to stand out from the crowd. Thus, there’s more compelling reason than ever before to attract a top publisher if you possibly can. Here’s how entrepreneurs are using PR to attract them. Can You Only Write in One Genre?